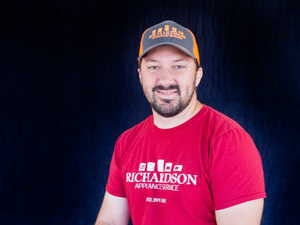 Richardson Appliance Service, LLC is family owned and operated and specializes in appliance repair and maintenance. We also have new scratch and dent appliances, as well as used appliances, for sale. 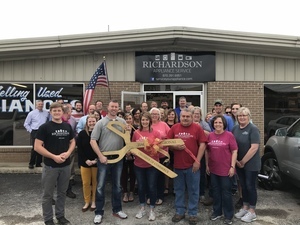 Our office is located in Harrison, AR. However, our team of seven appliance technicians provide service to Harrison, AR, Mountain Home, AR, Branson, MO, and surrounding areas. Some local HVAC companies offer appliance service in addition to their heating and cooling services. However, we focus on appliances. By focusing on appliance service only and a centralized service area, we are able to respond to your service needs quickly. 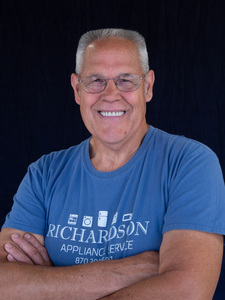 After working for almost 20 years in the appliance service industry, we began Richardson Appliance Service in January of 2014. 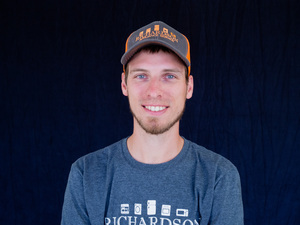 We began operating the business out of our home with John as our only technician. In 2016, we moved the business out of our home and added another service tech. 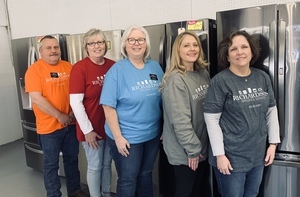 In December 2017, we purchased another local appliance service company and expanded our team to include seven appliance techs and a very supportive office staff. Our team continues to focus on QUALITY, AFFORDABLE APPLIANCE REPAIR YOU CAN TRUST. With over 60 years of combined appliance service experience, we are highly qualified to accurately diagnose and repair your appliances. We are licensed and insured, and we treat your appliances like they are our own. 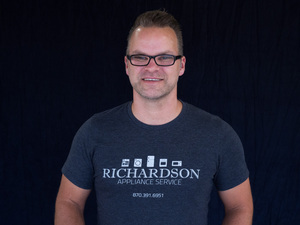 At Richardson Appliance Service, we pride ourselves in our thorough, detail-oriented approach in all we do. We understand the importance of communicating with the customer. As consumers and homeowners ourselves, we also understand how important it is to have working appliances. We know the value of a hard-earned dollar, so we keep our rates reasonable to best serve our customers. 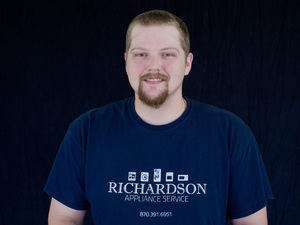 Richardson Appliance Service offers repair, maintenance, and installation of all major brands of appliances. We also offer an annual maintenance program to help keep your appliances running efficiently and effectively. When your appliances are running properly, you reduce your utility bills and lower the possibility of replacing parts and equipment. For more information about our maintenance program or to schedule your service appointment, call us now at 870.391.6951. 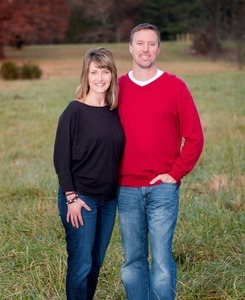 John and Amy Richardson are natives of Harrison, Arkansas. Both were born and raised in Harrison. They were high school sweethearts and have been married for over 25 years. 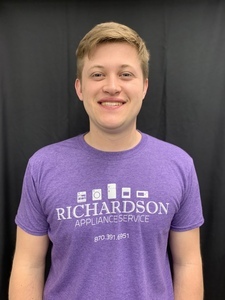 After graduating from Harrison High School, John attended Pettit Jean Technical College and North Arkansas College while working for an HVAC company. Soon after, he transitioned into the appliance service industry with a nationally known appliance service provider. He continued there for almost 20 years until he pursued his dream of owning his own appliance service company. Amy earned her Bachelors degree in Accounting from College of the Ozarks. Upon graduation, she worked as an accountant for a large corporation and has since worked for small businesses performing bookkeeping and office procedures. 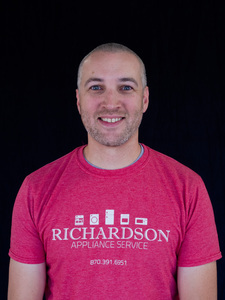 In 2013 when the opportunity arose to take over a local long-time appliance service business, the time was right and Richardson Appliance Service LLC became a reality. 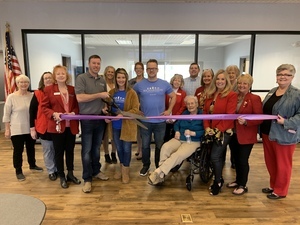 Together, John and Amy own and operate Richardson Appliance Service. When they aren’t working, John and Amy enjoy spending time with their family. They have three daughters. They are both actively involved in their church and their daughters’ school and extracurricular activities. © 2019 Richardson Appliance Service | Built By VisionAmp Marketing, Inc.